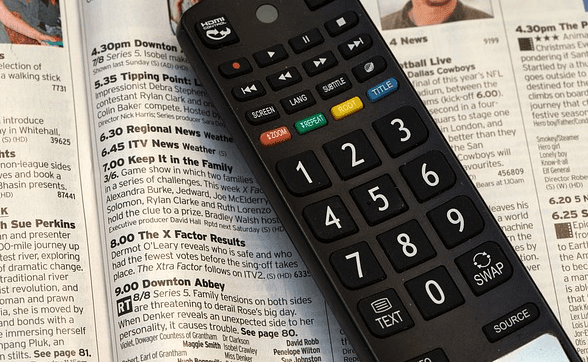 STMicroelectronics, a global semiconductor provider, has announced the successful field deployment of India-made satellite set-top boxes (STB) for Airtel Digital TV in the country. Powered by STMicroelectronics’s STiH237 satellite SoC, the Digital HD STB is developed by MyBox- a Hero Electronix Venture. It is the first-of-its-kind HD STB with advanced security and hybrid broadband capabilities, fully designed, developed, and manufactured in India. MyBox’s HD STB offers a cost-effective solution that meets Airtel’s exacting quality standards in terms of technical specifications and the choice of components. It is the first-of-its-kind HD STB with advanced security and hybrid broadband capabilities, fully designed, developed, and manufactured in India. “The success of MyBox’s new HD STB is a strong evidence of the performance, advanced level of integration, and reliability of ST’s Cardiff chipset, as well as of both companies’ design expertise and commitment to quickly develop a technologically sophisticated receiver,” said Vivek Sharma, Vice President, Greater China and South Asia region, and Director, India Design Center, STMicroelectronics. MyBox is now readying a rollout of an entirely new range of high-definition satellite and cable receivers based on STMicroelectronics’ SoCs in 2016, aiming to expand the company’s international footprint and develop innovative product design methods to better meet target-market expectations. This “Makein India” success story has given impetus to companies, both global and local, for electronic system design and manufacturing in India, addressing high-volume applications like the burgeoning Indian STB market, triggered by the analog switch-off implementation. At the heart of the MyBox HD STB, theSTiH237delivers superior video decoding and the highest reliability under difficult field conditions, leading to superior display, image quality, and broadcast-demodulation performance. “MyBox has leveraged its long-standing partnership with STMicroelectronics to jointly develop an innovative STB platform for widespread deployment in a record time. ST has proven to be a reliable technology partner, providing the support we needed to build a high-quality,cost-effective solution,” said Amit Kharabanda, Managing Director of MyBox. we need similar good quality receivers for DD free dish.